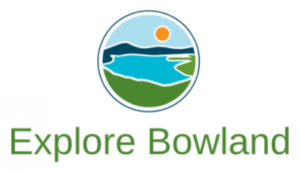 This is a brand new website dedicated to exploring the Forest of Bowland AONB and surrounding areas. Formerly www.bowlandwalks.co.uk we plan to give you an extensive insight of one of England’s most remote and beautiful places. 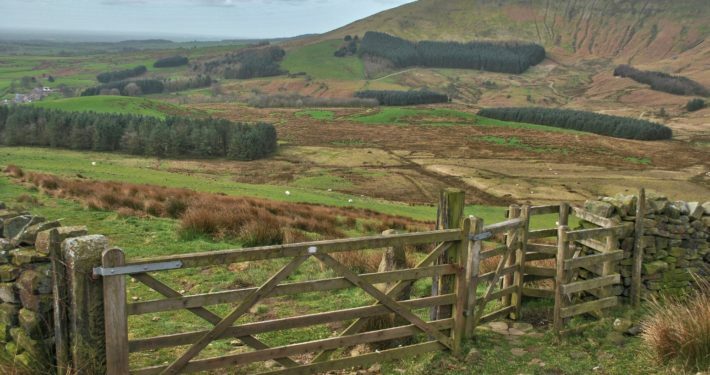 We’ll slowly but surely add lots of the old routes from www.bowlandwalks.co.uk but in the meantime we hope you enjoy the new content and information about beautiful Bowland. Sometimes you can walk all day and not see a single person, that’s the beauty of the Forest of Bowland. 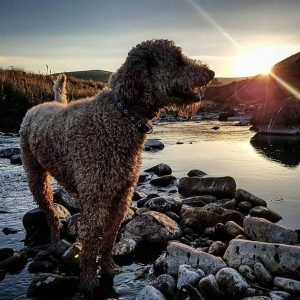 Formerly Bowlandwalks (until it was accidentally deleted) we’ve be walking, eating and staying in Forest of Bowland for as long as we can remember, so we’re going to try and point you towards some of the best walks, pubs and restaurants that we’ve encountered on our travels. 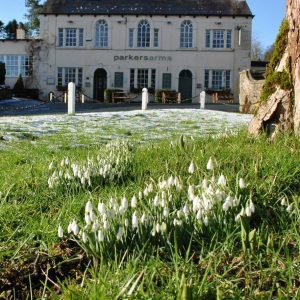 The idea is that you can park safely, go and enjoy the Forest of Bowland and then relax afterwards with a drink and some nice food, maybe even stay over to make it a trip to remember. 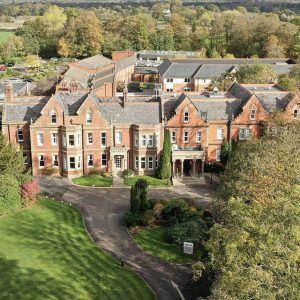 If you would like you pub or hotel (B&B’s & campsites welcome too) get in touch with us below.